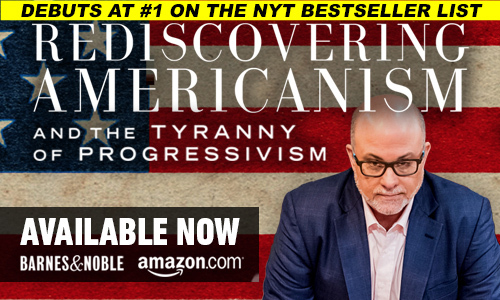 Rediscovering Americanism debuts at #1 on the New York Times bestseller list. Wall Street Journal, like the New York Times, announces Rediscovering Americanism is #1 non-fiction bestseller on its list. New York Times just announced that REDISCOVERING AMERICANISM is #1 for a second straight week on its non-fiction hardcover list! AND it is #1 on its combined non-fiction hardcover/ebook list! You can read the epilogue by clicking this link.